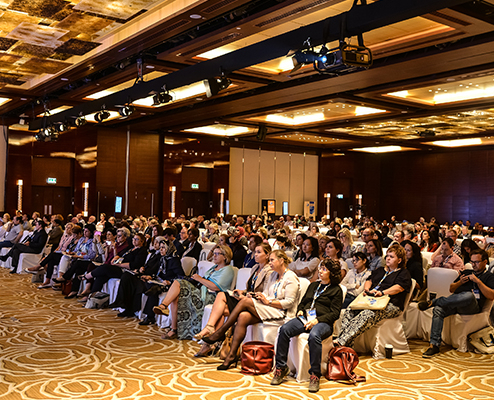 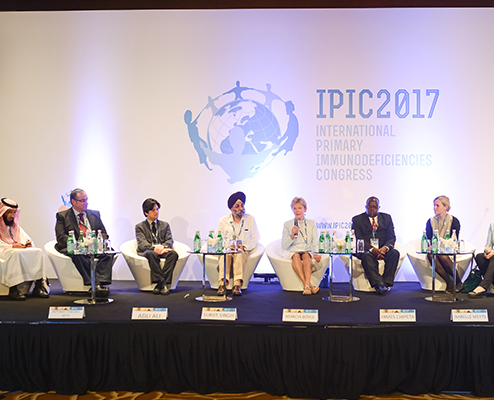 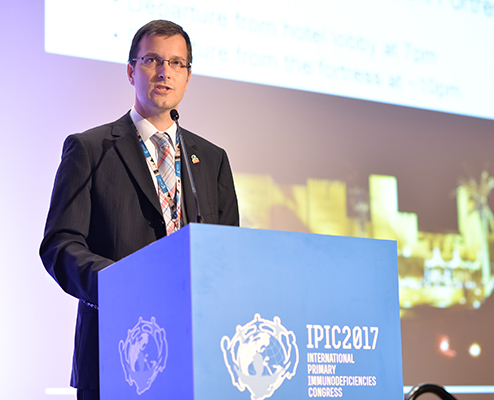 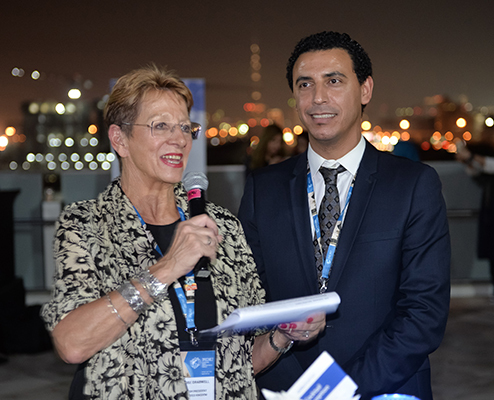 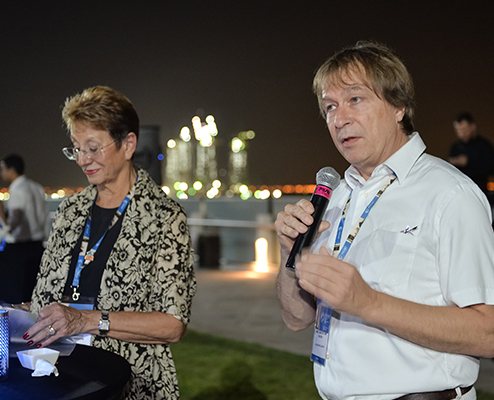 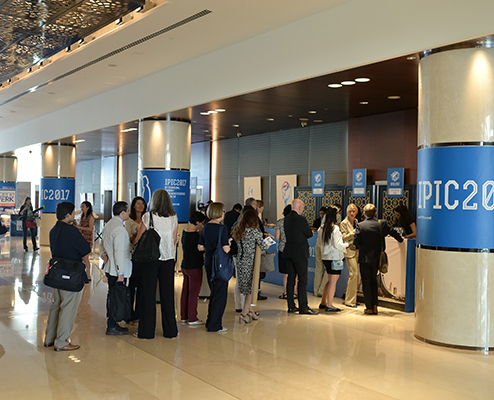 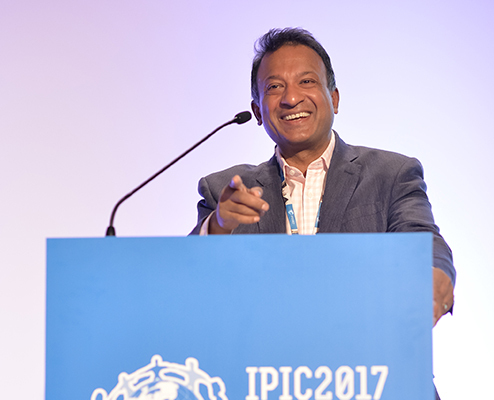 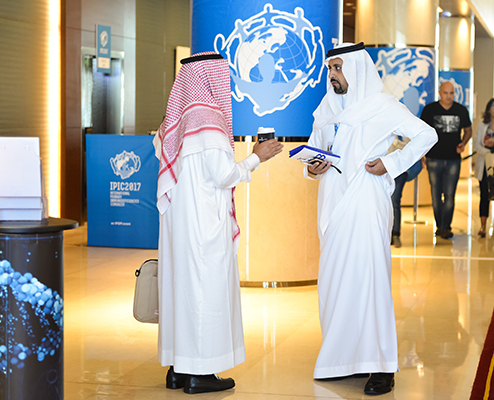 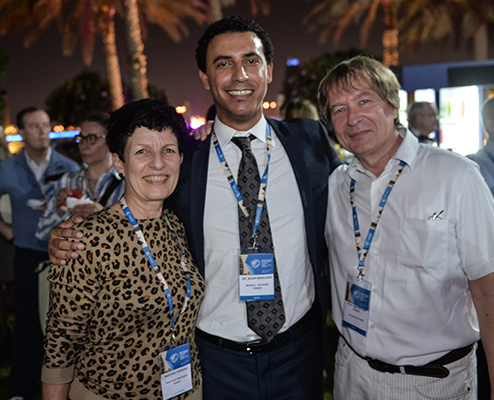 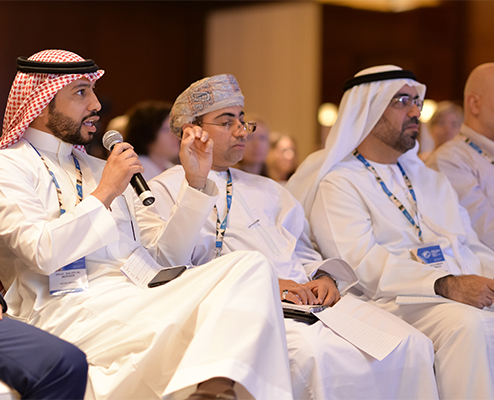 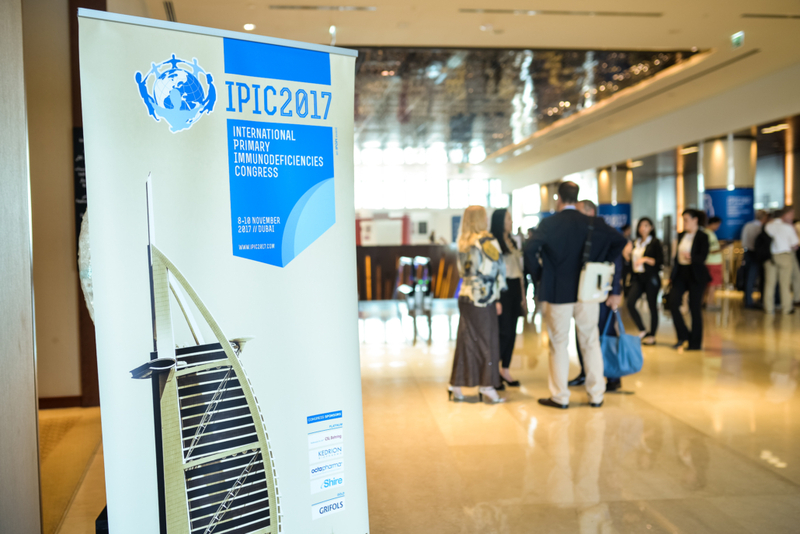 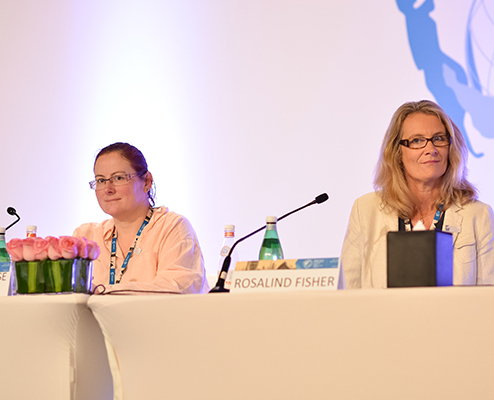 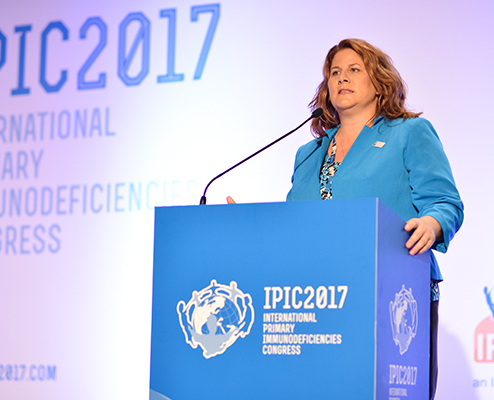 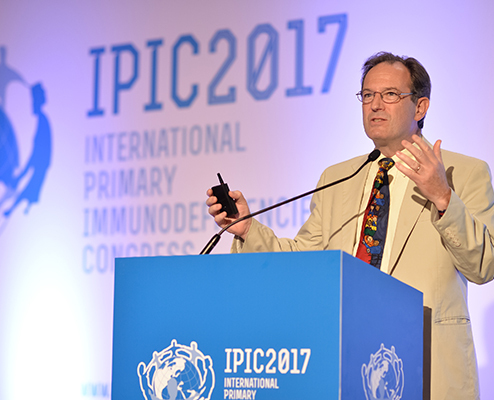 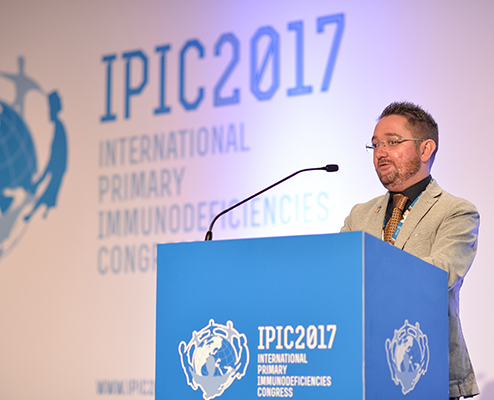 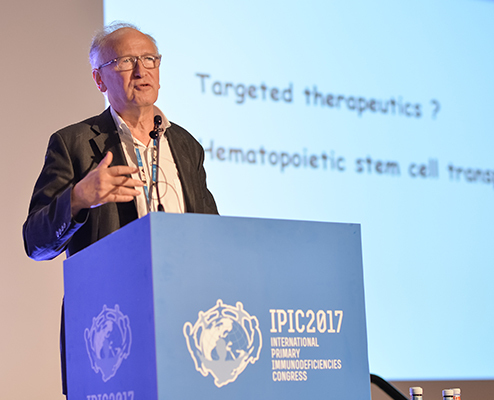 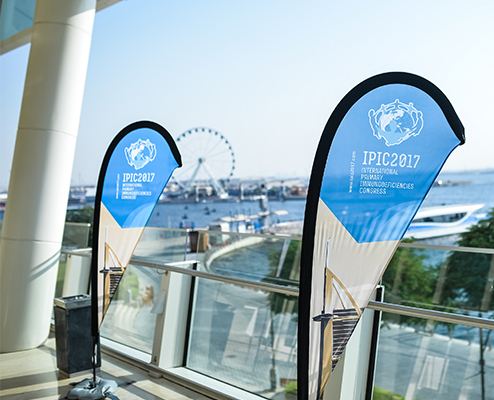 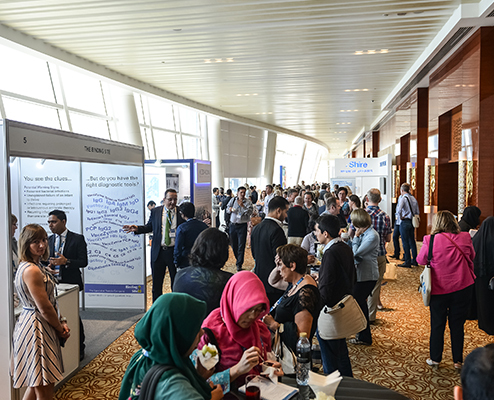 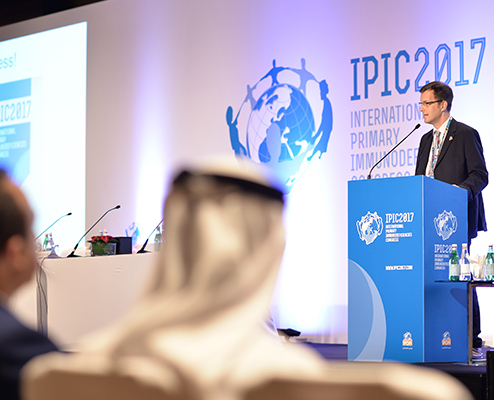 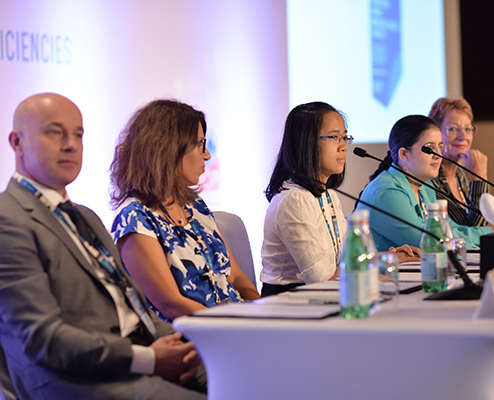 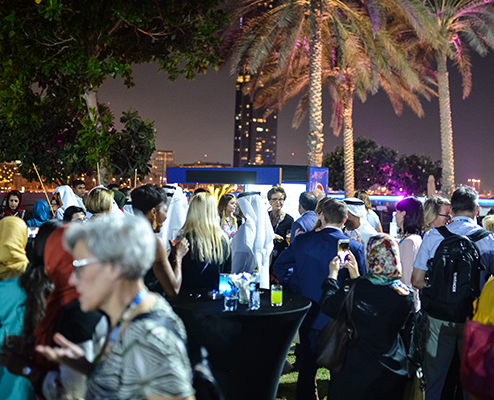 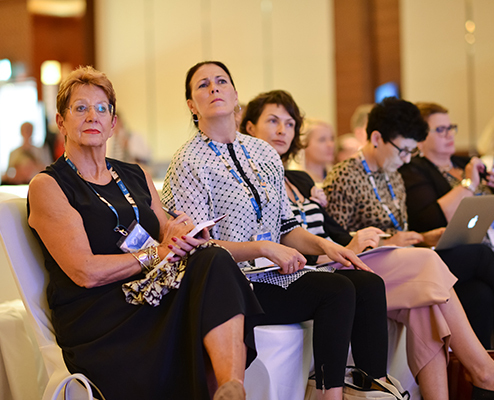 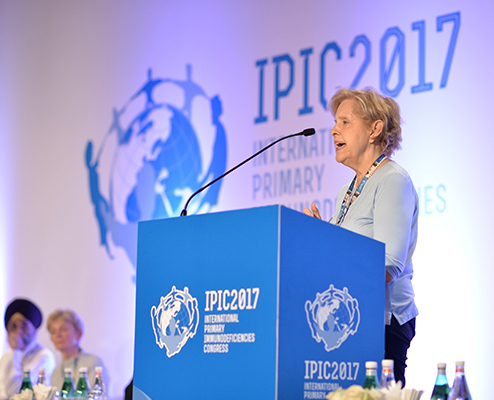 The International Patient Organisation for Primary Immunodeficiencies (IPOPI) welcomed over 600 participants interested in learning more about diagnosis and clinical care of primary immunodeficiencies (PIDs) at its third International Primary Immunodeficiencies Congress (IPIC2017), in Dubai, United Arab Emirates. 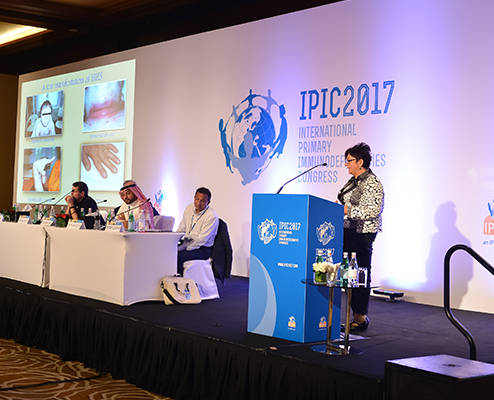 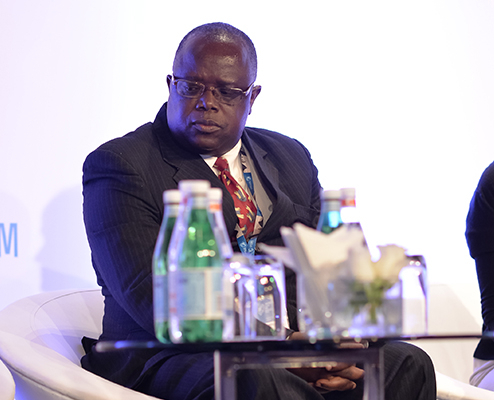 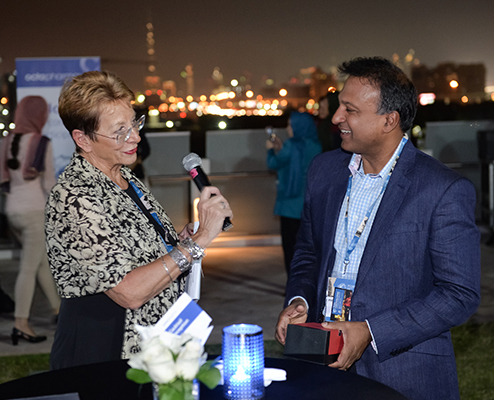 Between November 8 and 10, 40 world renowned medical experts as well as patients, nurses and other professionals shared their expertise at IPIC2017. 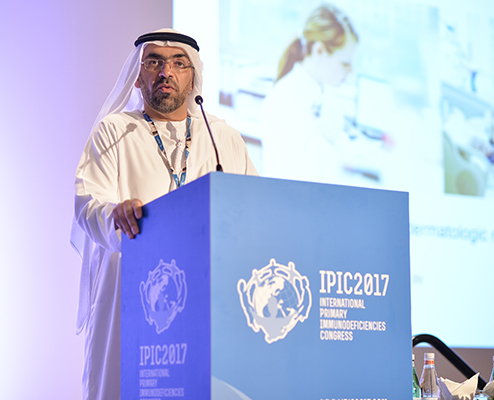 The congress was designed to advance PID clinical care by putting the patients’ interest at the centre of all discussions. 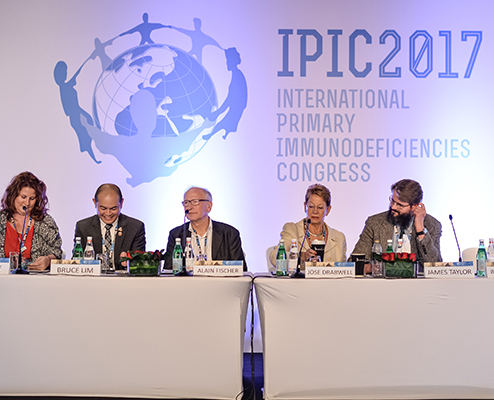 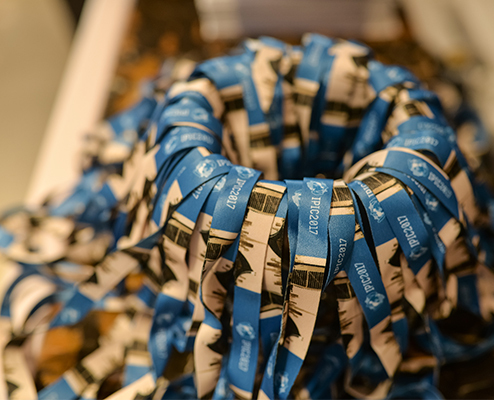 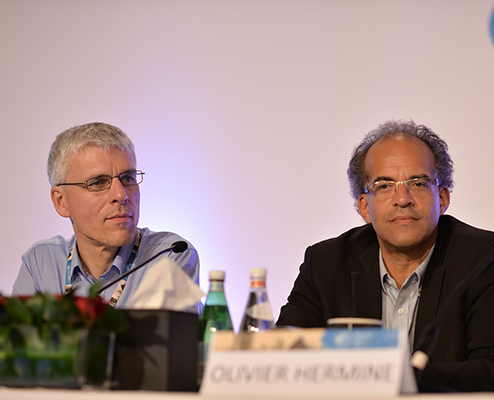 Key PID topics such as early detection for optimal care, immune dysregulations, transplant advances, PID clinical priorities by world region, novel treatments, among many others were presented and discussed. 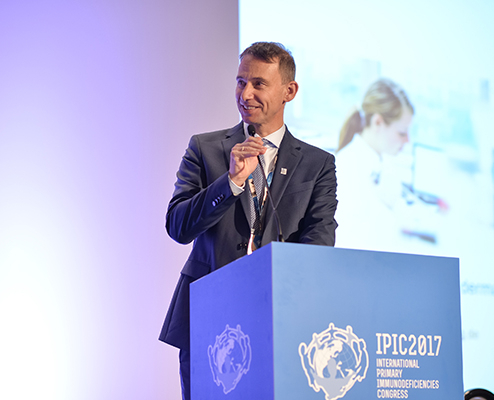 IPIC2017 was endorsed by 34 medical and professional societies and granted 13 Continuing Medical Education credits by the European Union of Medical Experts. 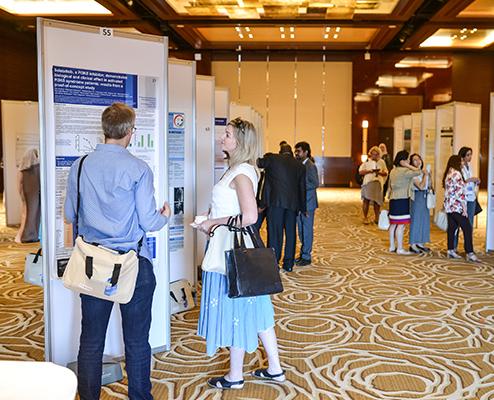 Over 170 posters for presentations were submitted to the congress many of which by young physicians with an interest in PID. 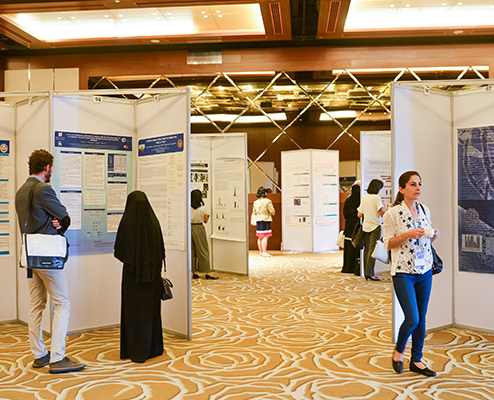 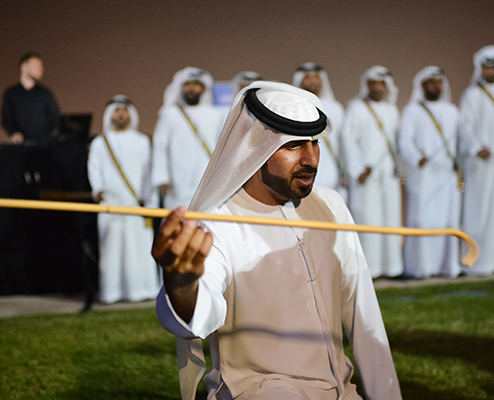 The authors of the three best posters were distinguished with a monetary grant and given the opportunity to present in a dedicated congress session. 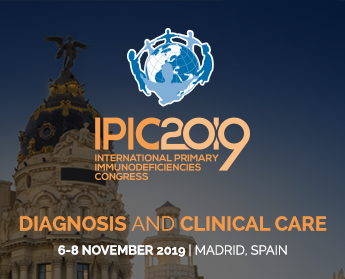 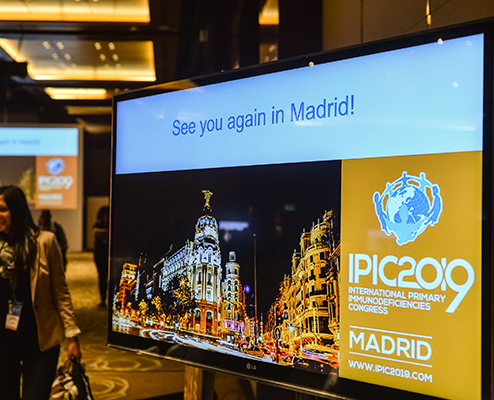 IPIC congresses are organised every two years and attract physicians with an interest in PIDs, such as immunologists, paediatricians, general practitioners, among others. 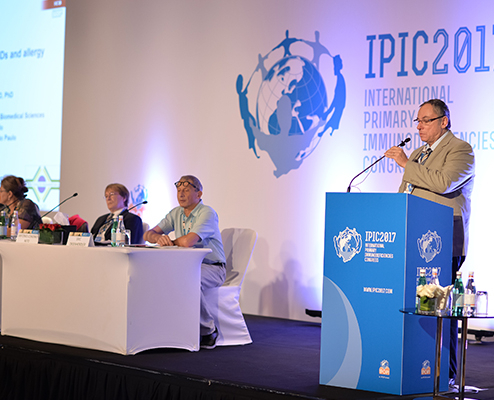 The uniqueness of IPIC comes from its clinically orientated programme prepared with the input from the key PID stakeholders: doctors, patients and nurses.